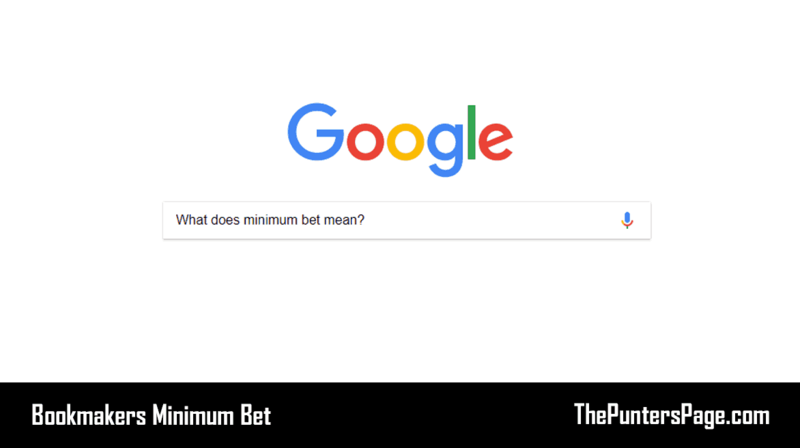 In this article we explain all you need to know about the term ‘Minimum Bet’ and provide details of what the minimum bet amount is for all of the major online betting sites. When it comes to online betting, bookmakers have a range of limits in place that are important for punters to be aware of. One example of this is when a bookmaker places a limit on your maximum stake which essentially affects the amount you are allowed to place on a bet. Another example, which is what we’re going to discuss in this article, is something called a ‘minimum bet’. So, what does this mean and how does it vary for each bookmaker? What Does ‘Minimum Bet’ Mean? The term minimum bet refers to the lowest possible amount you can stake on a given market. Bookmakers are permitted to place certain restrictions on specific customers should they feel necessary in order to protect their profitability and limit their liabilities. When you are about to place your bet online, you will need to enter your stake. 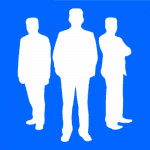 This is when you will be notified whether or not the stake you have entered meets the minimum requirement. Generally with the biggest and most renowned bookmakers, the minimum stake will be anything from 1p to £1. If you’re looking for more exact figures however, then continue reading. Below you can find what the minimum bet is for the major online bookmakers. It is important to bear in mind that the minimum stake may change depending on factors such as the event or market the bet is being place on or the bet type. What Do Bookmakers Gain From This? There was a time when bookmakers set their minimum stake limits fairly high, certainly in comparison to what they are now. However, eventually they realised that there was a large portion of bettors who wanted to gamble with smaller stakes. Thus, by reducing the minimum bet, bookmakers can appeal to an even bigger audience. 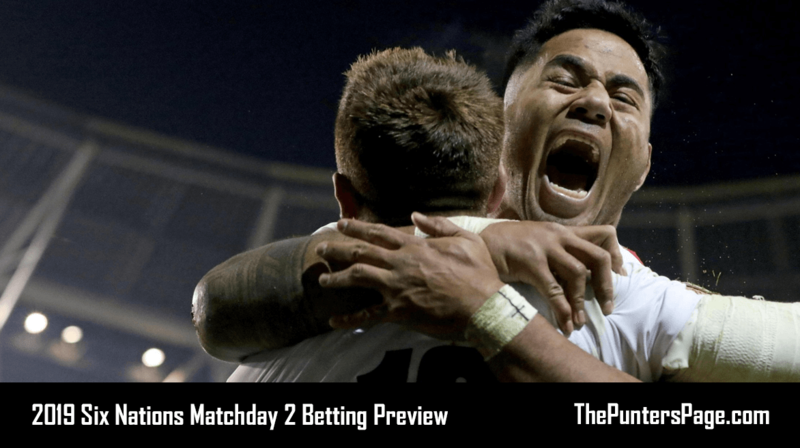 One example of this is those new to the betting world may want to keep stakes as low as possible whilst getting to grips with a site’s sportsbook. Furthermore, whilst bookies will still be profiting from what are known as ‘micro rollers’, the likelihood is that their stakes will eventually increase, giving the bookie an opportunity to profit bigger. ‘Minimum Bet’ is essentially the lowest stake value you can place on a wager which varies from bookmaker to bookmaker. Whilst it may not be of interest to most bettors, it is still good to know in order to prevent any confusion or disappointment.